• Designed for focused body alignment training, the LSNRKL2 includes a hydrodynamic tube shape for fast movement through the water and greater stability overall. • Simple and secure release buttons on the back of the strap provide quick and easy adjustment, while the sliding headpiece ensures targeted positioning. • For clear and easy breathing a one-way purge valve is included. • Premium silicone headstrap with a split strap design for stability and comfort. 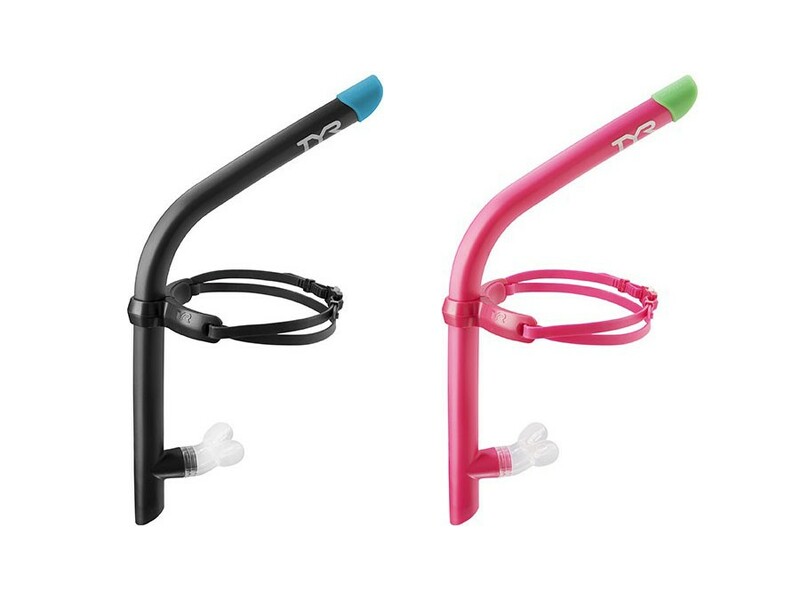 • has a lightweight and durable construction as well as a removable, easy-to-clean, Liquid Silicone mouthpiece. .